Amazon RDS Conversion and Sync. Nowdays, companies of any size prefer to store their data in the Cloud. Regardless of the chosen directions, the requirements are the same: availability, flexibility and security. Companies use their own professional web applications in the cloud to simplify infrastructure management, accelerate deployment, reduce costs and increase revenue. Amazon AWS makes it easy to manage the business, promising to deliver the speed and availability of high-end commercial databases. Amazon RDS gives the possibility to choose between six popular database engines as Amazon Aurora, Oracle, Microsoft SQL Server, PostgreSQL, MySQL and MariaDB and allows you to easily organize, use and scale relational databases in the Cloud. 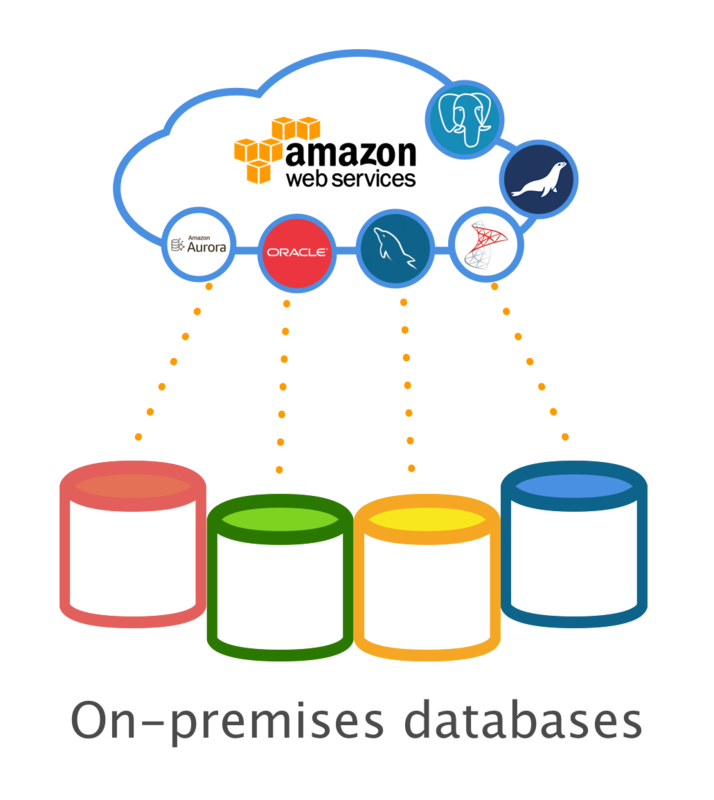 DBConvert and DBSync solutions quickly and without loss transfer data between different Cloud servers and between Cloud servers and on-premises databases. We guarantee smooth data transfer without unexpected downtime risks of business processes. Such approach allows you to focus on your business tasks, rather than on data migration, that, undoubtedly, increases your performance. To narrow your search have a look at products listed above. In addition to On-premise database migration you can easily move and replicate data between Amazon RDS instance and many other directions. Amazon RDS configuration manual for DBConvert. Contact our specialists at the support desk. They will be happy to assist you to find the right solution.